However, colocation and dedicated hosting have a few key differences that set them apart and are important to consider when choosing the right option for your business and budget. 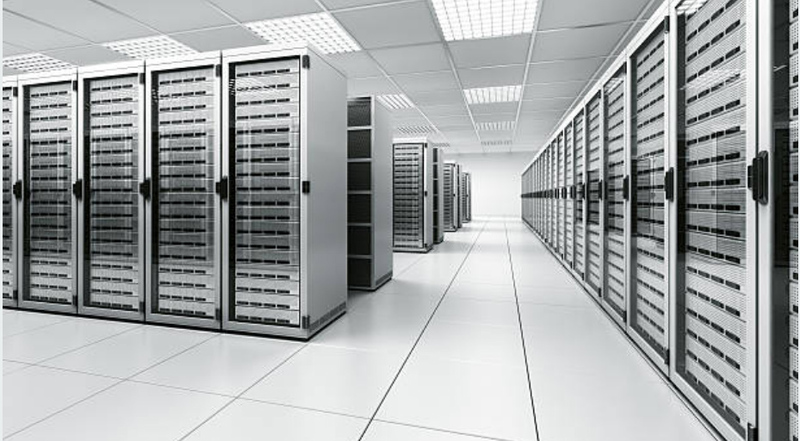 Colocation allows you to put your own physical equipment in a data center. As a customer, you are able to lease a space for your server and gain access to that data center’s amenities (bandwidth, power, cooling, etc. ), all while retaining possession of the machine. Dedicated server hosting gives you access to a server dedicated solely to your business – you gain access and control of the server hardware, as well as all data center amenities and services (bandwidth, power, cooling, etc.). With dedicated server hosting, you are able to choose what servers and specs work best for your needs for a small monthly fee and avoid the upfront CAPEX cost. 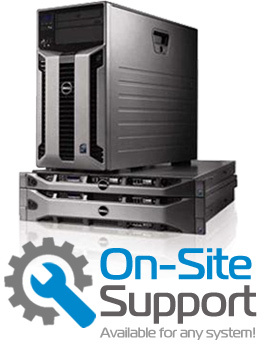 Strong server performance is essential to running a resilient and effective business; with high security, bandwidth, and numerous other helpful features, these data center services are no-brainers. Service providers can deliver numerous options to eliminate the risk of server malfunctions or website issues (especially for high-traffic sites). 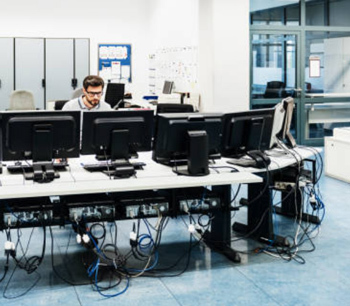 With constant server monitoring, network reliability, and security in place for natural disasters, both colocation and dedicated server hosting can provide great peace of mind and protection. 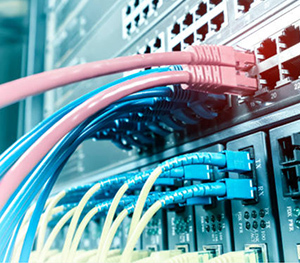 For a more in-depth look at STI’s data center services, or to discuss which option is the best fit for your company, call 1-877-851-2260 or visit our Datacenter Services page.